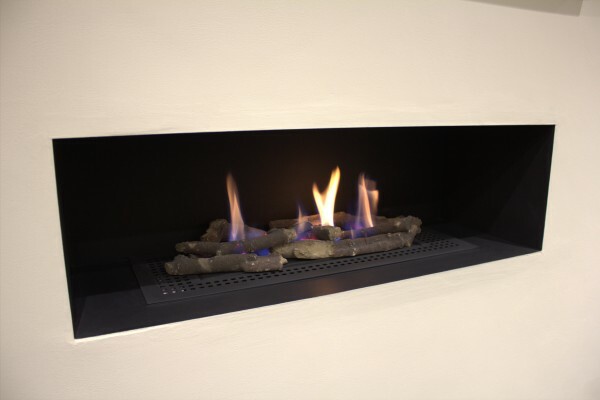 The MADINI Drop-In Gas Burner with Logs or Pebbles has flange for easy use in custom fireplace designs. 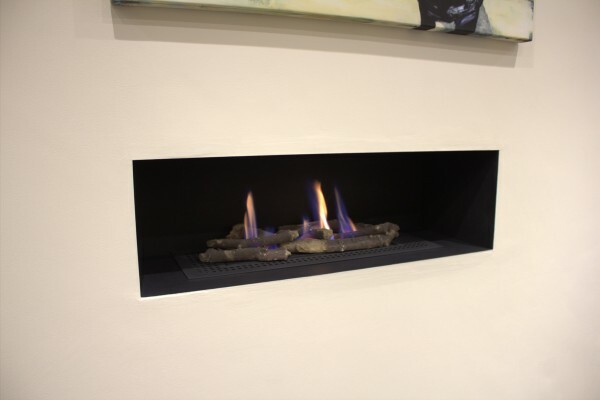 The gas fire burner tray also looks great in a double sided or see through fireplace design. 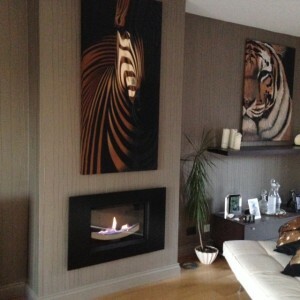 As the burner does not require additional burner ventilation installation is very easy and straight forward. 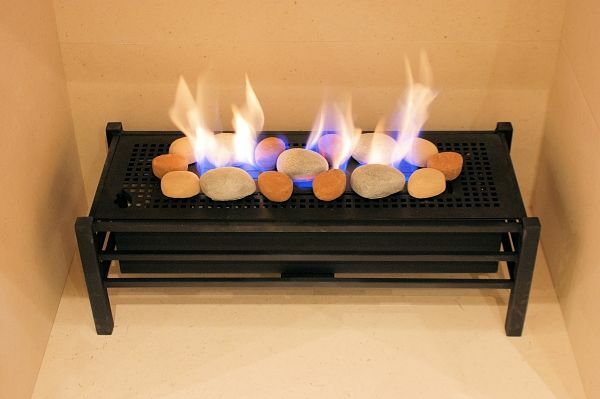 The gas fire burner has a heat input of 4.9kW, a running cost of 22p per hour and is operated by a battery remote control system with hand set. The fire can be supplied with a frame-less enclosure if required and this is available at checkout giving a simple letterbox installation. 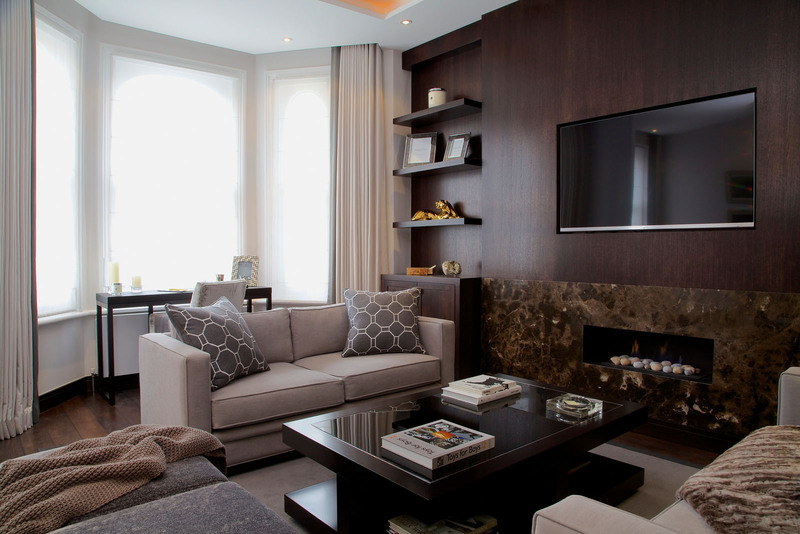 The fire can be supplied with an optional gather unit that connects the enclosure to a 125mm liner. The MADINI gas fire can be used with either a class 1 or class 2 chimney and does not require additional room ventilation (wall vent). 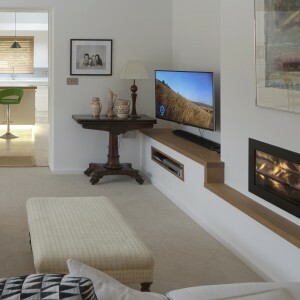 The fire can also be upgraded to operate with a mains power supply to avoid changing batteries. Please read the technical information prior to ordering. 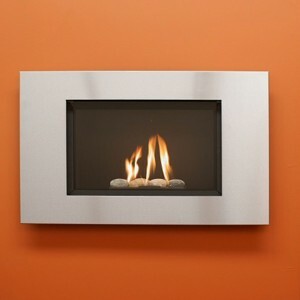 Burner: The burner is a self contained unit with battery remote control. This is available to buy separately without the enclosure. Enclosure: Standard Enclosure can be supplied in either Matt Black Steel, Upgrade to Brushed or Polished Stainless Available. 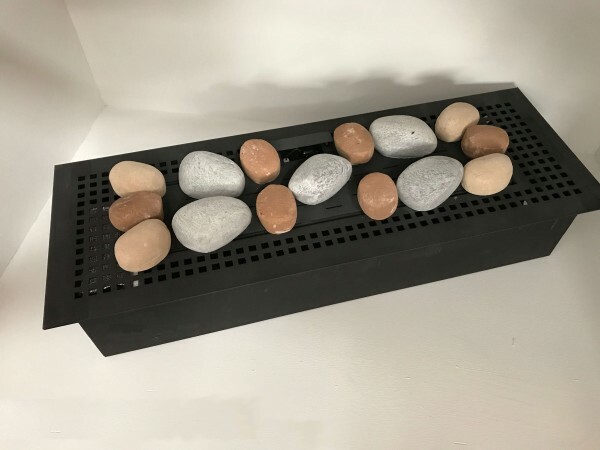 Power Supply: The fire has 6 x AA batteries to keep installation costs to a minimum however there is an option to buy a mains upgrade at checkout. The Burner Tray : This is supplied with a flange. 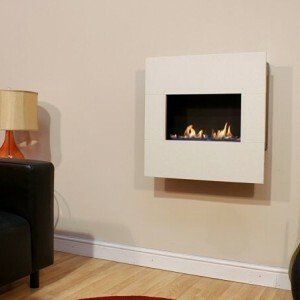 The fire is approved with a maximum opening size of 840mm (w) x 250mm (h) and minimum depth of 310mm. 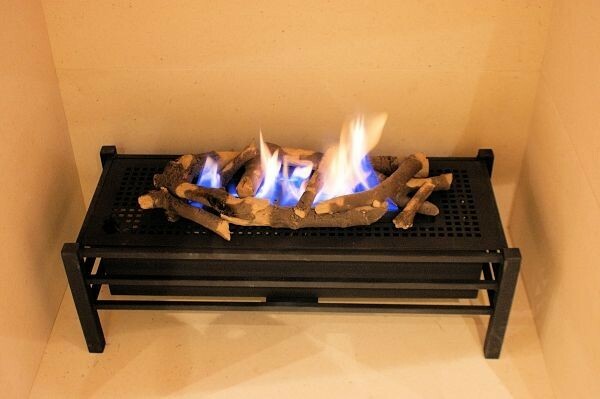 The burner must be positioned so that it is a minimum of 70mm from the burner edge to the front of the enclosure. MADINI is a registered trademark. Sales is Direct Via our experienced Telesales Consultants – Call – 01325-301020 to place your order.